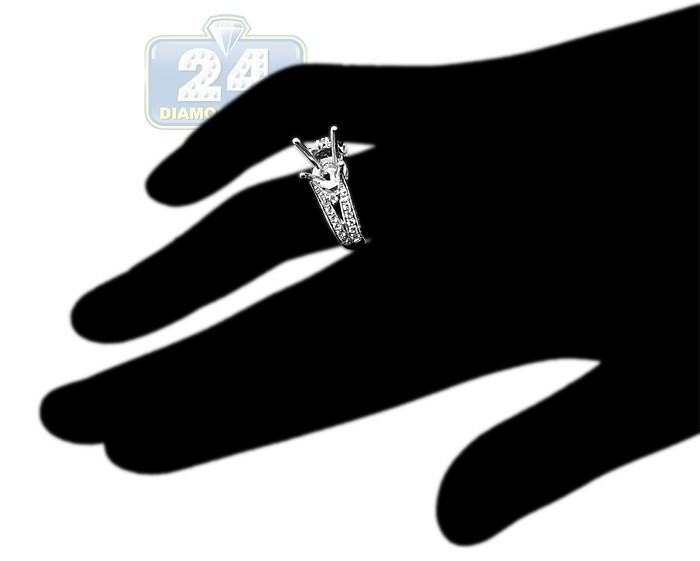 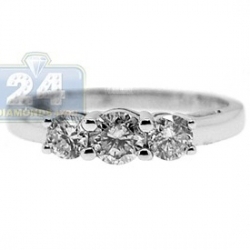 Vintage styled and masterly handcrafted, this gorgeous engagement setting will be treasured now and always! 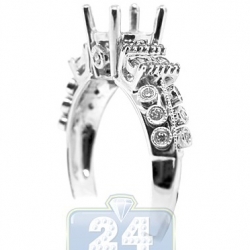 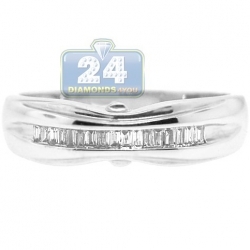 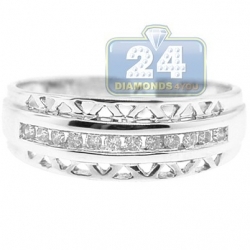 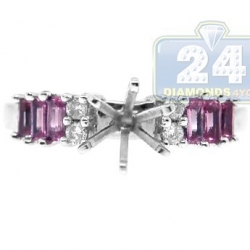 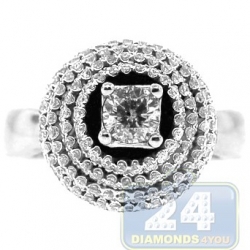 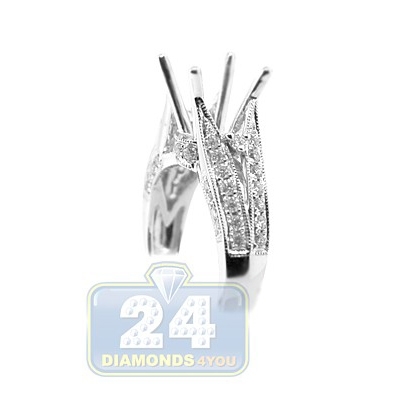 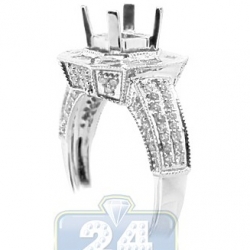 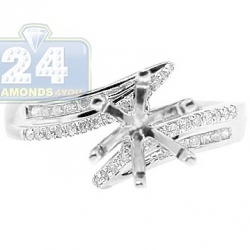 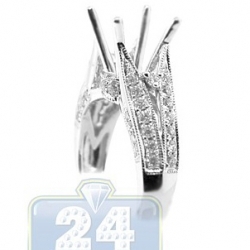 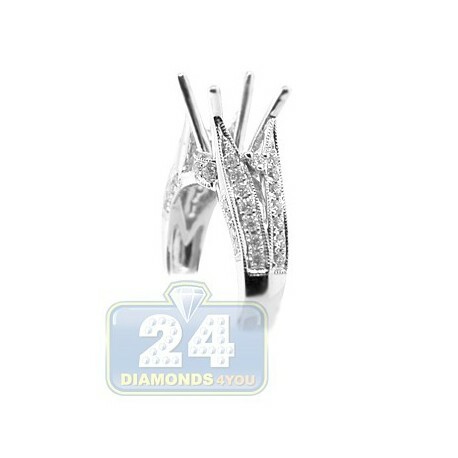 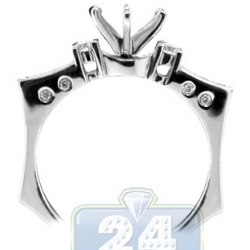 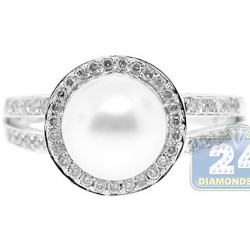 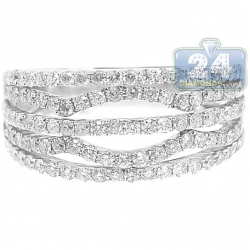 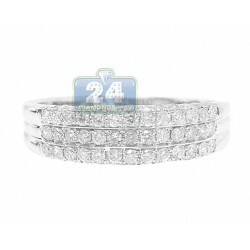 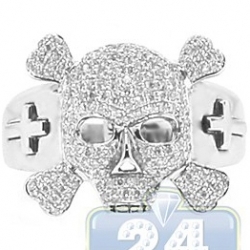 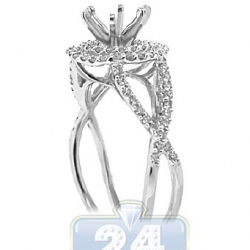 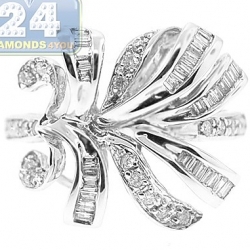 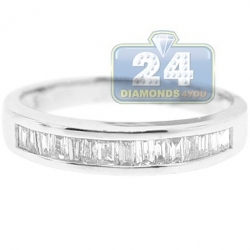 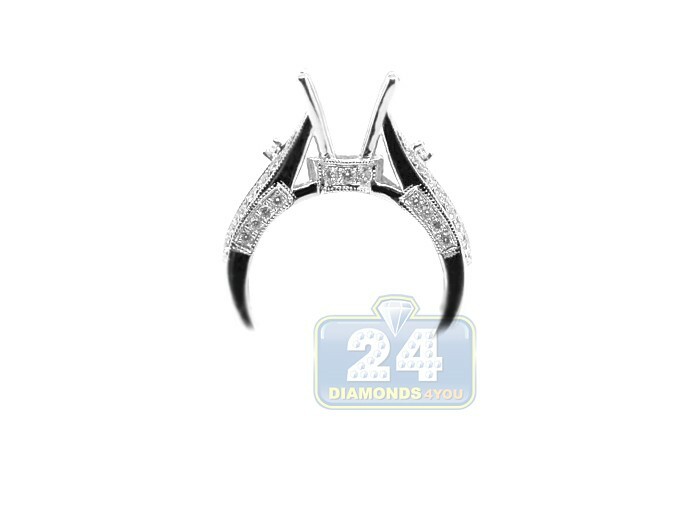 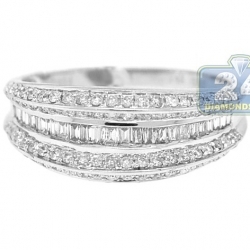 The upper part of a rich looking shank is handset with vivid white round cut diamonds. 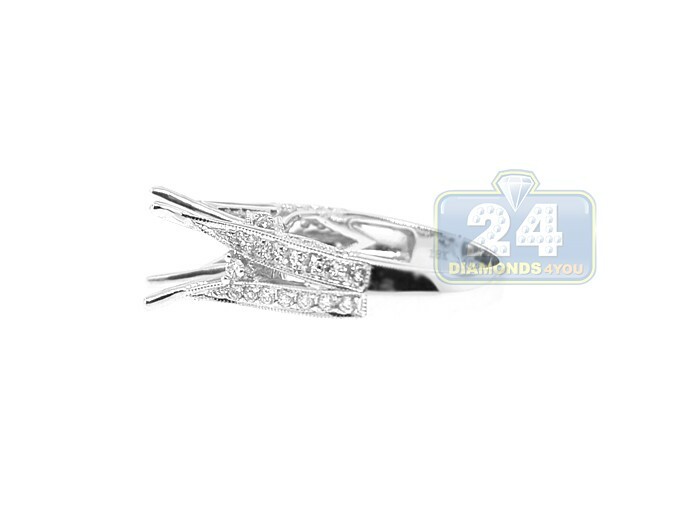 Its impressively feminine and sharp crown holds a round or square cut center stone of your choice and skillfully accented with dazzling brilliants of high grades. 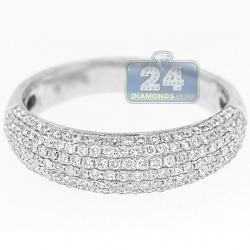 All precious stones are weighting 0.59 carat in total.